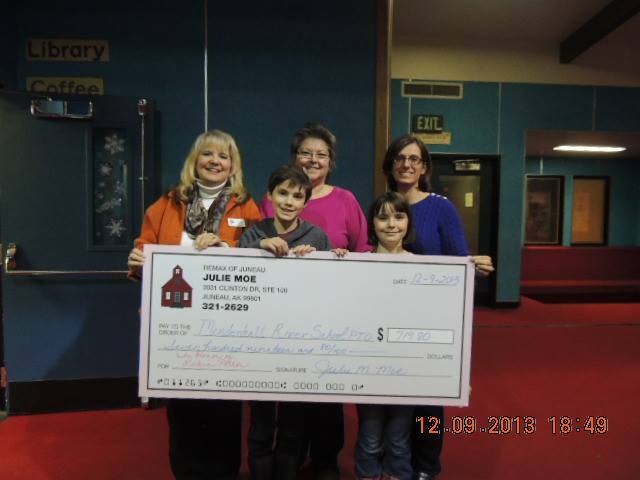 Throwback to when I made a donation to the Mendenhall River Elementary School PTO in honor of Robin Potter. Our schools could always use the help and when you choose me to represent the purchase or sale of your home, I will make a donation in your honor to any local school or nonprofit school program! Do you know anyone that is buying or selling a home who could take advantage of my donation program? It helps our families, schools and communities!